Longrun Meadow caters for everyone with a love for the outdoors. From runners, to dog walkers and bird watchers, there is something here for everyone! 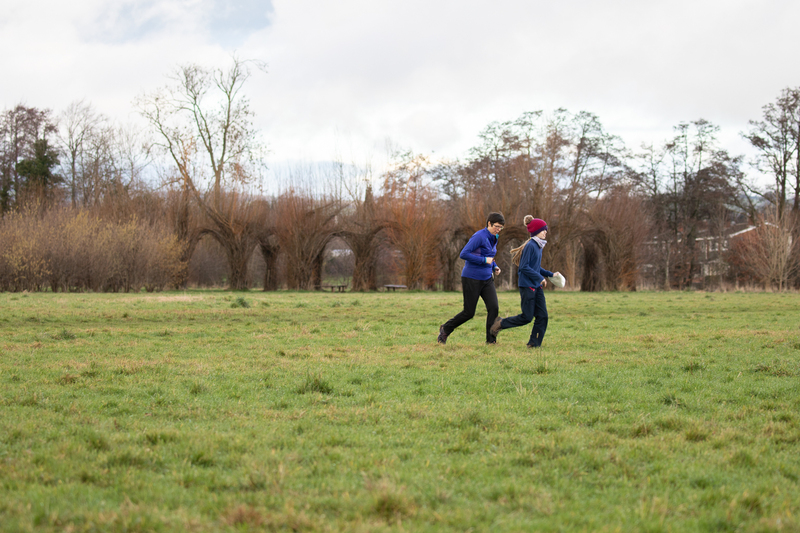 The meadows feature both hard-surfaced tracks and footpaths through the meadows making the park an ideal place to go for a long jog or run. 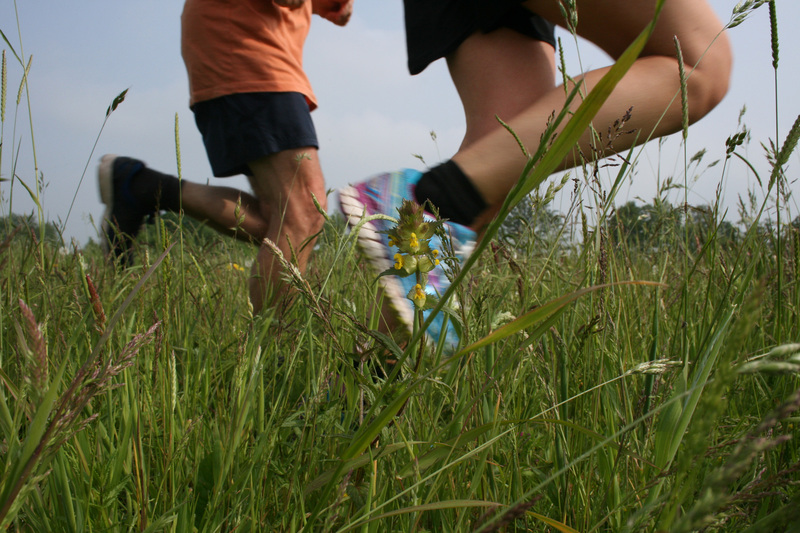 This could be on your own, with a group of friends or join in Longrun Meadow parkrun. The ‘Friends’ have been working with Run England as part of their 321 initiative. A 2km and 1km route have now been installed with markers to show the way. Parkrun is for people of all ages, shapes and sizes and starts at 9.00am every Saturday from the oak barn. All you need to do is register at www.parkrun.org.uk and bring along your personal ID barcode. Junior parkrun, for ages 4-14, takes place every Sunday morning at 9.00am. 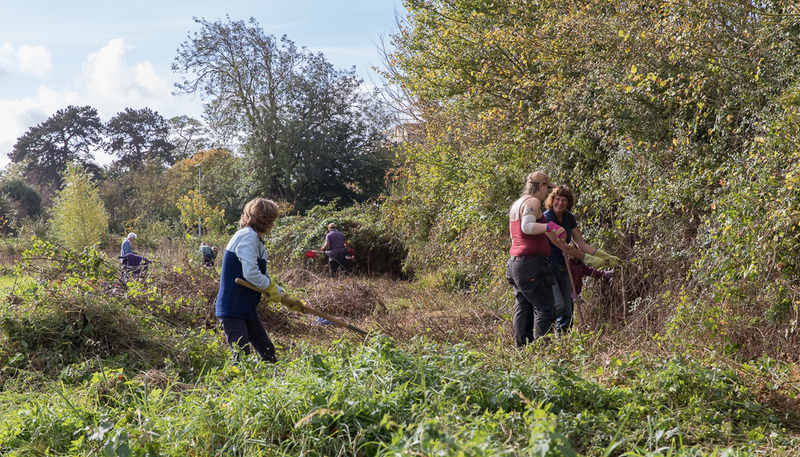 There are plenty of opportunities to get active and do something to help maintain and improve the meadow. The conservation volunteers meet throughout the year on Thursday mornings to carry out various tasks. During the late autumn and winter you will find them hedgelaying. Hedgelaying is fantastic exercise and if you’d like to have a go but can’t make Thursdays, there is also a monthly Sunday group. Both groups have friendly and knowledgeable people who will be happy to teach you what they know, whatever your skill level. Longrun Meadow has a Permanent Orienteering Course (POM). There are 20 oak marker posts around the Meadows, each with a letter (which is shown at that position on the map) and a number. It has been installed for families or individuals wishing to use the POM as a fun family activity or as training for orienteers, athletes and school projects. The course can now also be used with the iOrienteering smartphone app using QR codes. A map of the course can be found here and more course information is available on the noticeboard outside COACH. For more information about orienteering in the area, visit the Quantock Orienteers. They run a variety of events including a regular Junior Orienteering Group. 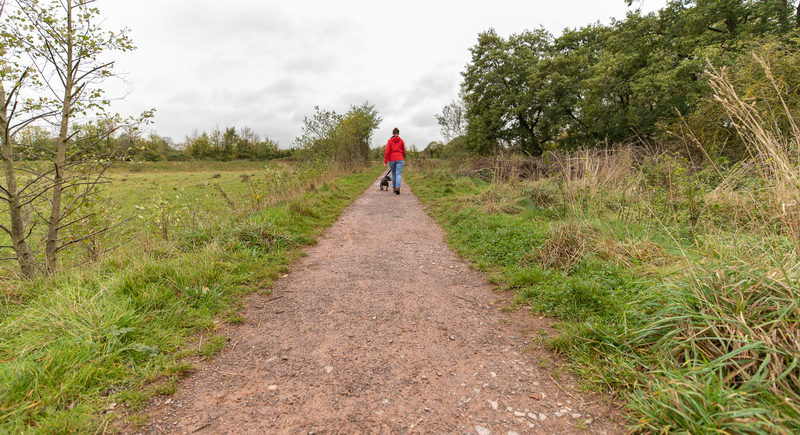 Any groups wishing to use the course for an organised activity should contact Taunton Deane Borough Council’s Leisure Department and notify the Friends of Longrun Meadow. The network of paths make the meadow ideal for recreational cycling. How about trying out your BMX skills on our Cyclo-Gym? The series of bumps and humps is situated in field 2 near the Air Training Corp building. 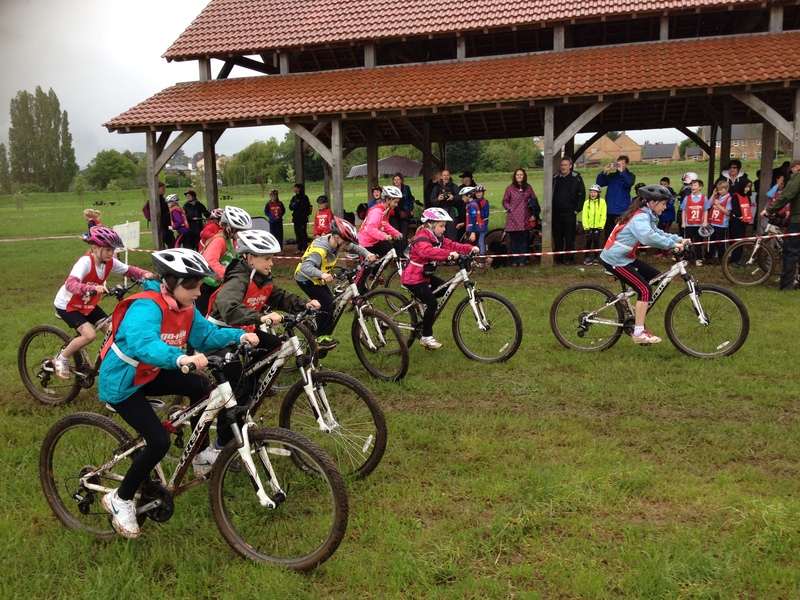 Previous cycling events included the cycling cinema, organised by Cycling Somerset and a schools cyclo-cross competition organised by Somerset Activity and Sports Partnership. Taunton Bike Club use the meadow for some of their Tuesday evening club sessions. Longrun Meadow is a favourite dog walking spot and has hard surfaced trails as well as footpaths through the grassland. Please see the dog owners code of conduct, have a look at the Longrun Meadow, Roughmoor and French Weir Dog Walkers facebook group or join the Taunton Dog Owners Forum for more information.